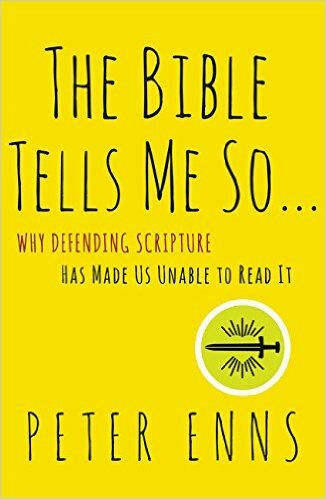 This book will liberate you to read the Bible the way it was intended to be read. Wright is a brilliant New Testament scholar, who cares about writing in ways that everyone can understand. 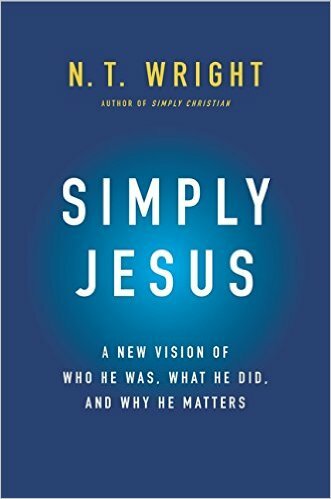 This book sums up how the whole story of scripture was leading up to Jesus in a powerful way. Many books have challenged me to think or understand something in a new way. This book actually changed the way I live my life. 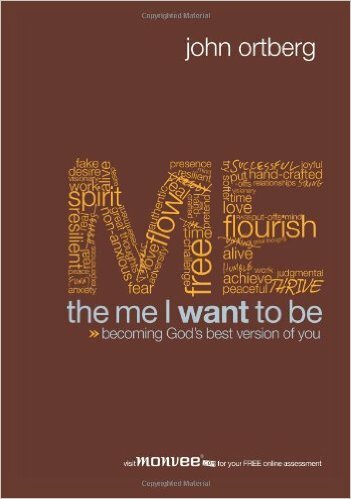 Read it and allow it to free you to live the life God intended you to live. 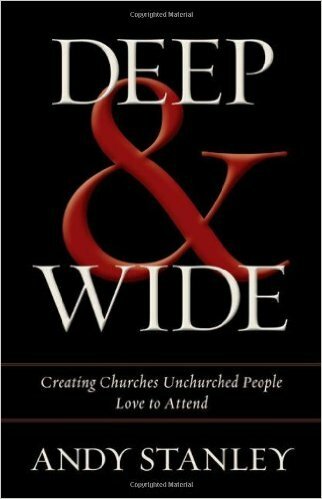 Hands down the best Church Leadership/Programming book I have ever read. I don’t care how old this book is, it will never be out of date. 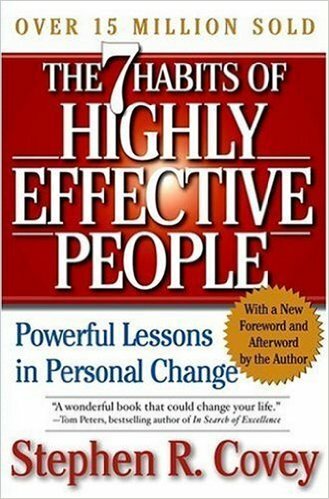 Read it, let it wreck you, and then become a more effective person. 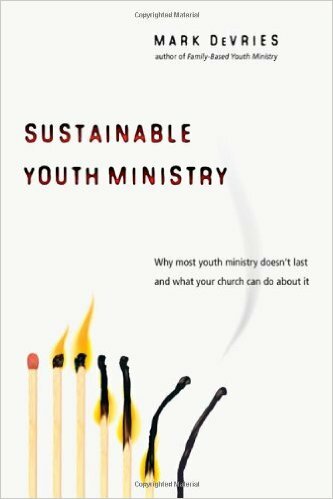 There’s lots of great Youth Ministry books out there. If you only read one, make it this one. Alistair Begg – Alistair is an old Irish dude who knows more about the Bible than just about any preacher I’ve ever listened to. 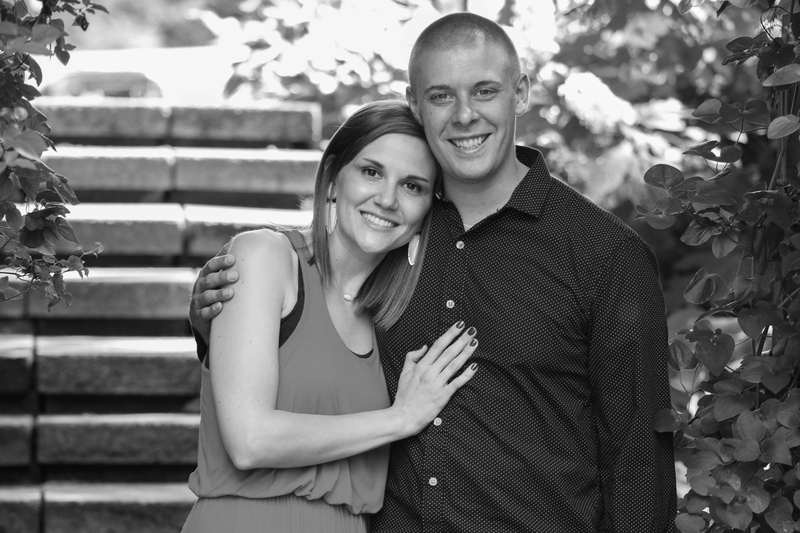 Tim Mackie – Tim is a younger “more hip” dude who knows more about the Bible than just about any preacher I’ve ever listened to. Also, his Non-Profit, The Bible Project, puts out incredible content. Sermon Outline Sheet – Resource I developed for easy focused planning of Student Ministry sermons. Worship Leader Expectations – Expectations I developed to go over with a student ministry worship team.